Not only did Ben get accepted, but this commission paid for my table at C2E2. Thanks a bunch Hal! 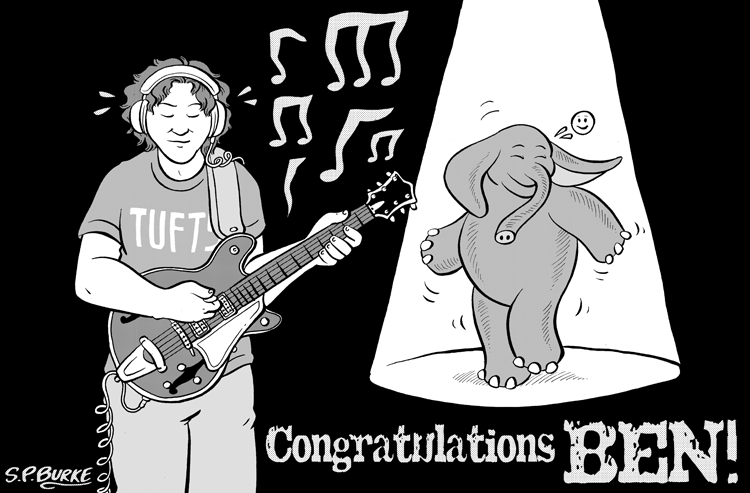 And congratulations Ben!